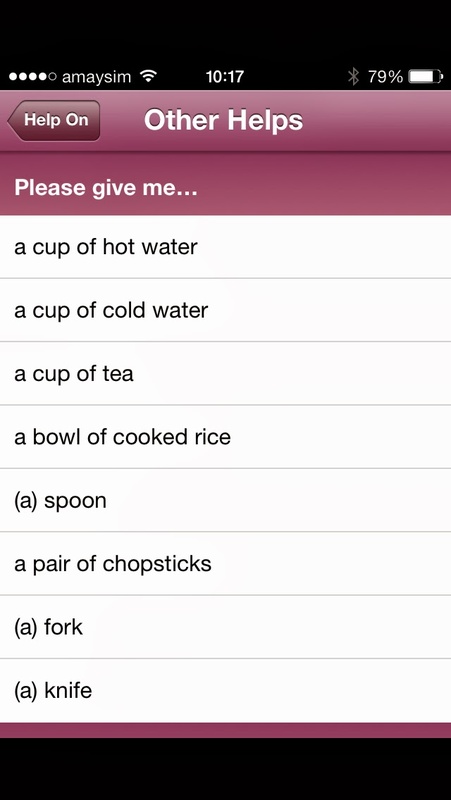 "I'm travelling to China for the first time next March, and I want to know where I should eat. 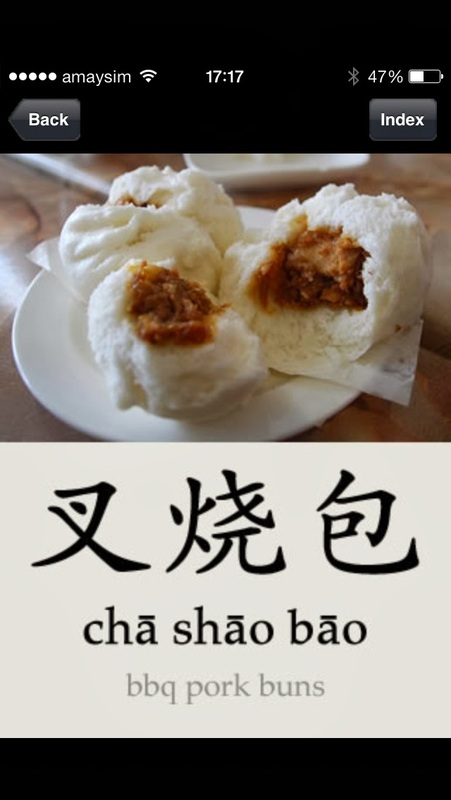 I love Chinese food and street food and I want to be adventurous, but I don't speak Chinese and I don't know where to start. Can you offer any suggestions?" Every week, readers send me questions like this. 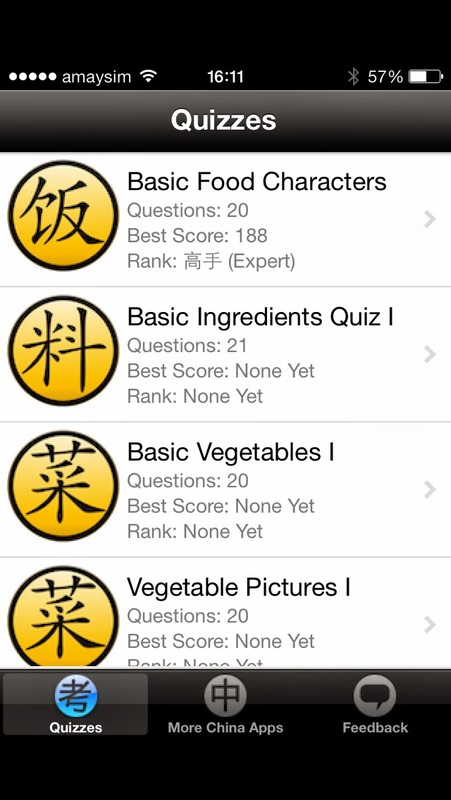 So I've put together a list of the five apps I find most helpful when travelling in China. I use all five regularly. 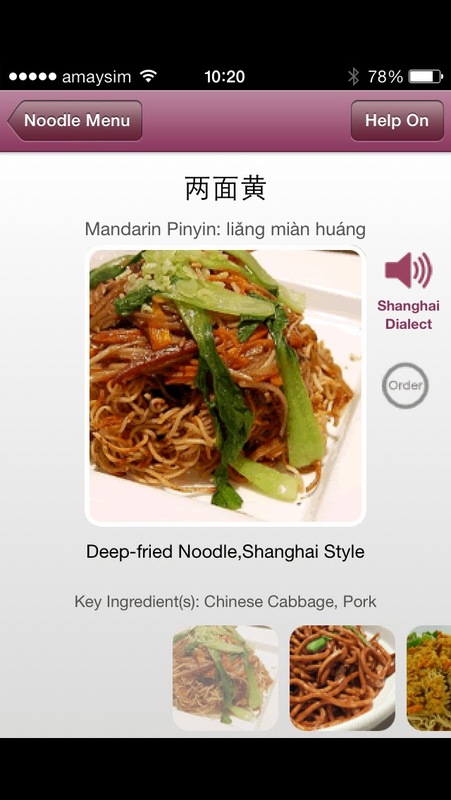 Without being able to speak or read a word of Chinese, with the help of these apps you'll be able to find the best street foods and restaurants, translate menus, and order food. Disclaimer: I have not been paid to write about any of these apps. Damn. 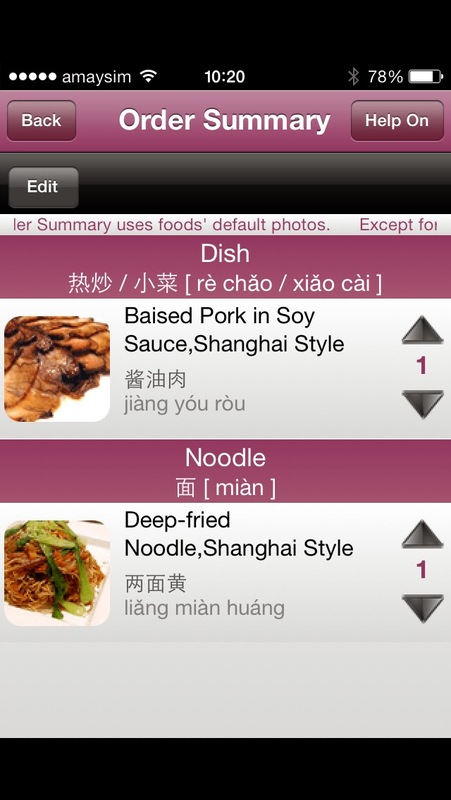 How it works: Dianping is China's largest restaurant review site, for eaters, by eaters. It has a staggering 75 million users per month, and works much the same way as Yelp. For travellers hunting for culinary lost treasure, Dianping is like being handed the map with a great big X marks the spot. It's just that the map is totally in Chinese. Dianping works in every single huge metropolis and tiny backwater in China. No matter where you are, someone has already been there and written a review about the local eateries. That's China for you. 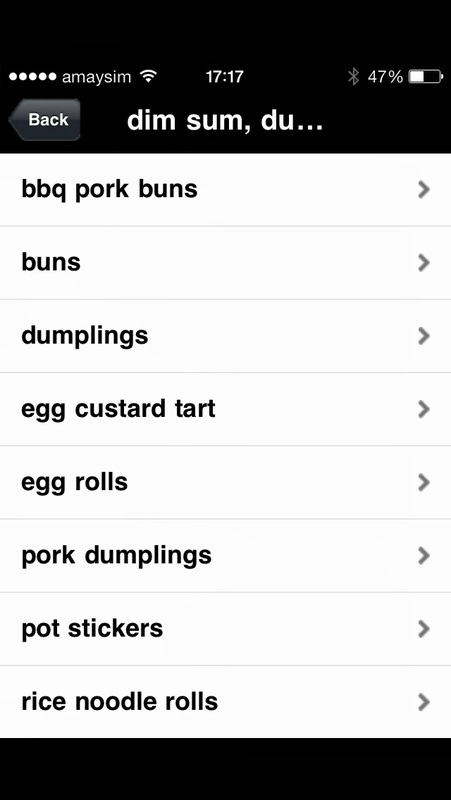 You can narrow your searches to just local cuisine, or just street food/snacks, or just a particular area. There is a handy map feature showing all options within a set radius from your current position, handy if you know nothing about the area where you're staying. 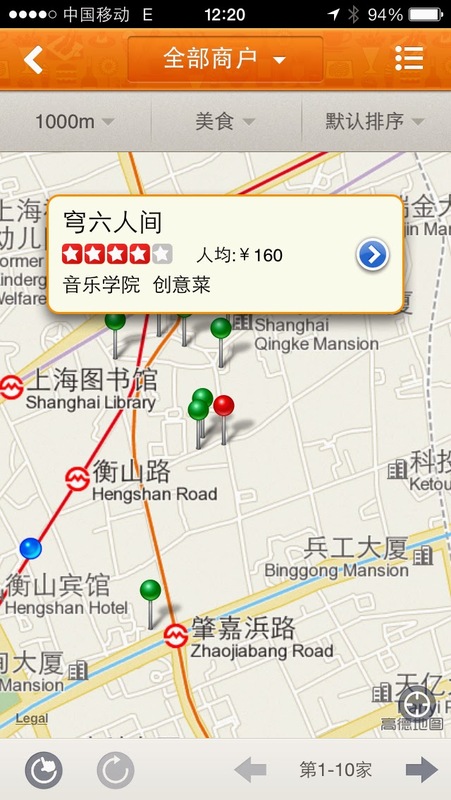 You can use it to search for hotels. There's no getting around this - it's in Chinese. 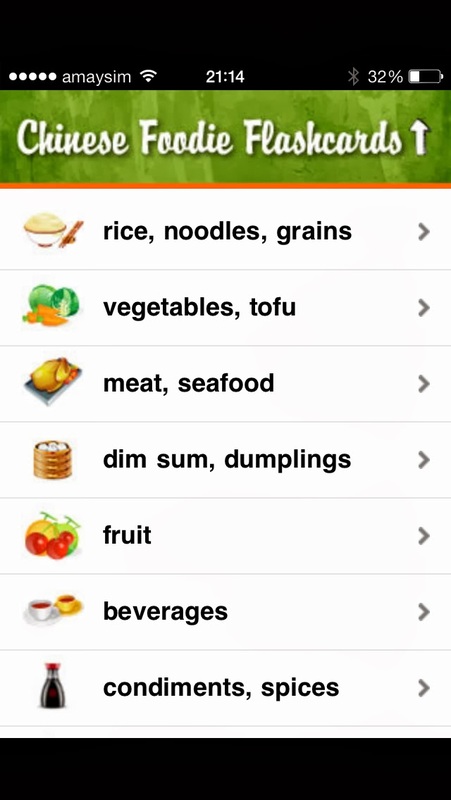 My next post will give you a step-by-step guide to navigating Dianping for non-Chinese speakers. Believe me, it's absolutely worth the effort. 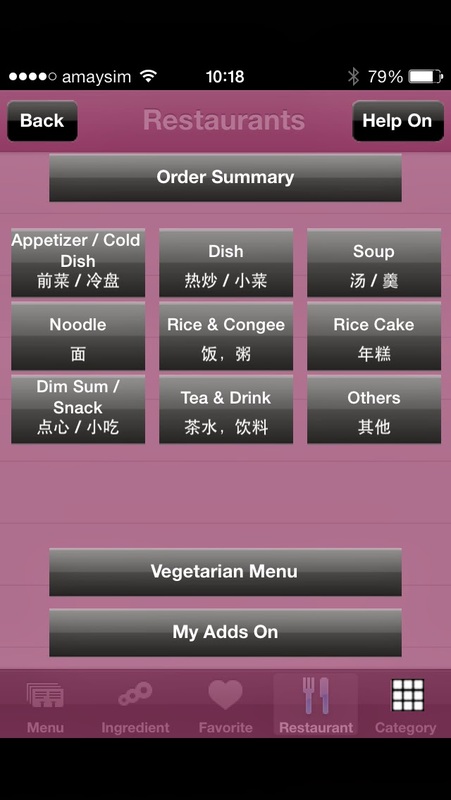 How it works: Once you've used Dianping to find that amazing hole-in-the-wall that only locals know about, you discover the menu is entirely, completely in Chinese. 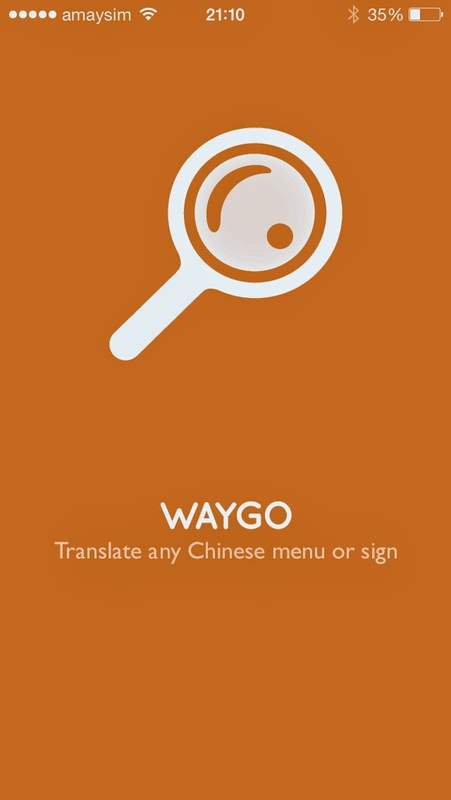 Rather than adopt the 'point and hope' method, use Waygo. 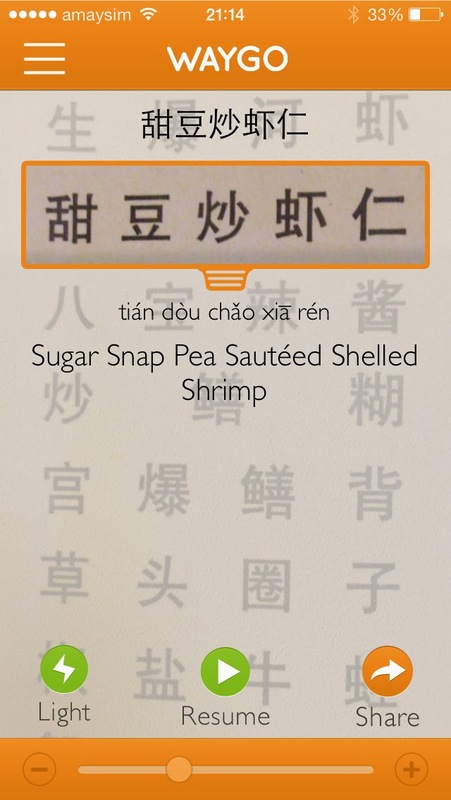 You hover the box over the Chinese text, and hey presto, a translation appears instantly. The inimitable Gary from Full Noodle Frontity put me on to this app. I absolutely love it and I can't wait 'til the developers bring out a Beijing version. 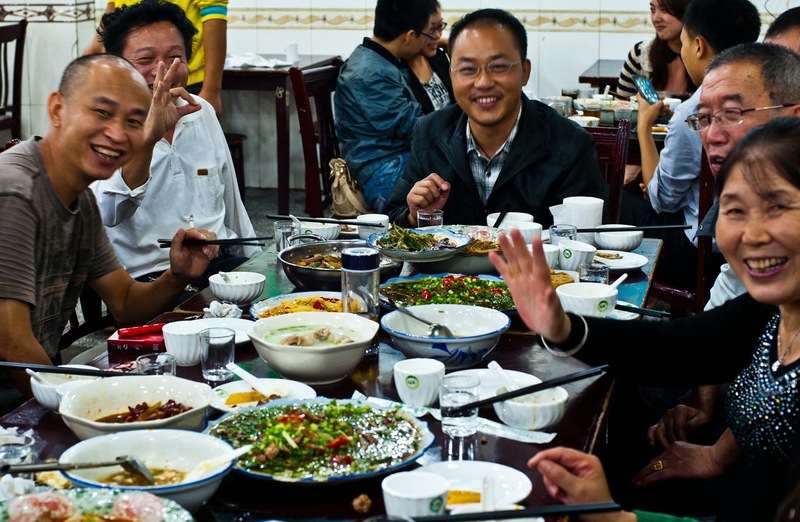 How it works: This is a comprehensive guide to Shanghainese restaurant food, with hundreds of dishes divided into groups like soups, noodles, and hot dishes. 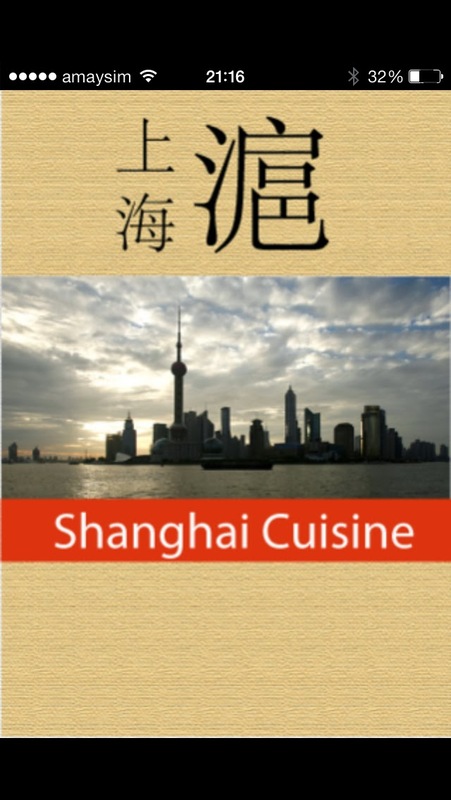 It is my go-to guide for all things related to Shanghai cuisine. 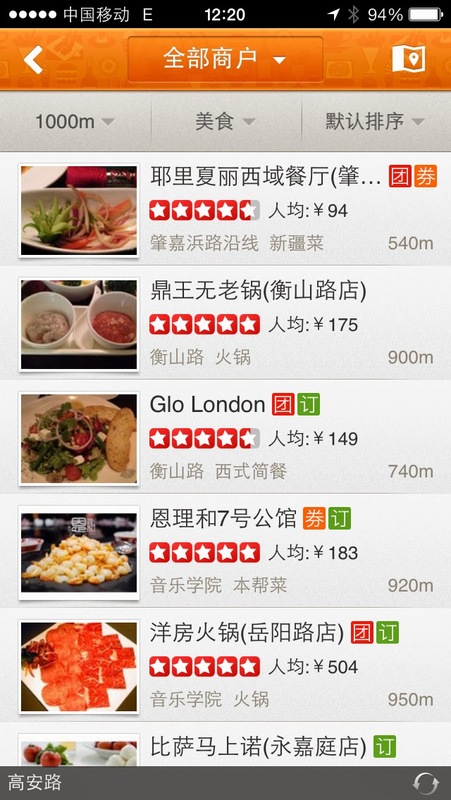 It has no restaurant listings - but it will be useful for Shanghainese restaurants anywhere in the world. 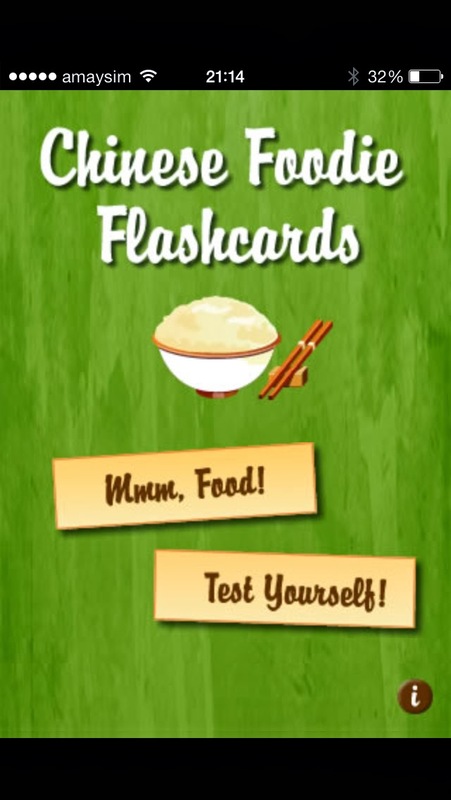 How it works: This is a very simple app for learning Chinese food vocabulary, but it doubles as a handy tool for buying fresh food in shops and wet markets. Can't find the potatoes? Show the vendor the picture with accompanying text. 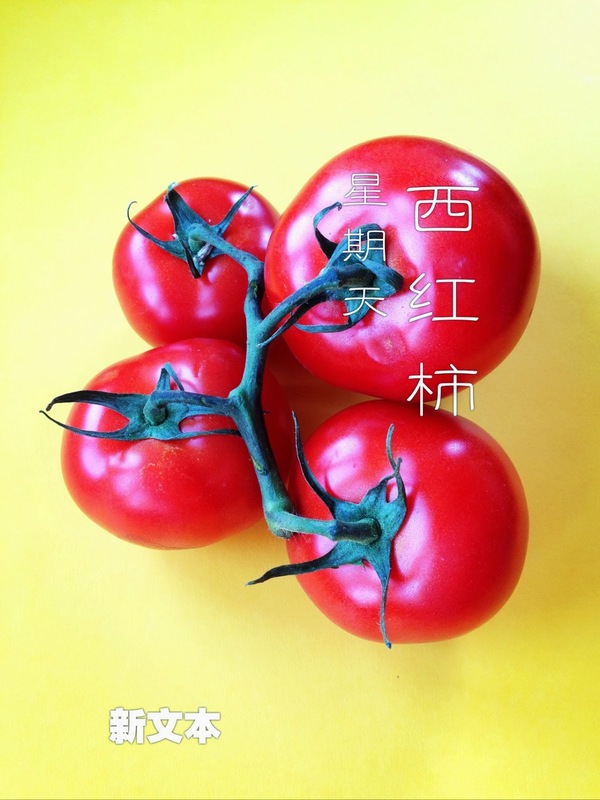 How it works: This is a photo editing app that allows you to apply filters, then text in either Chinese or English to your shots. 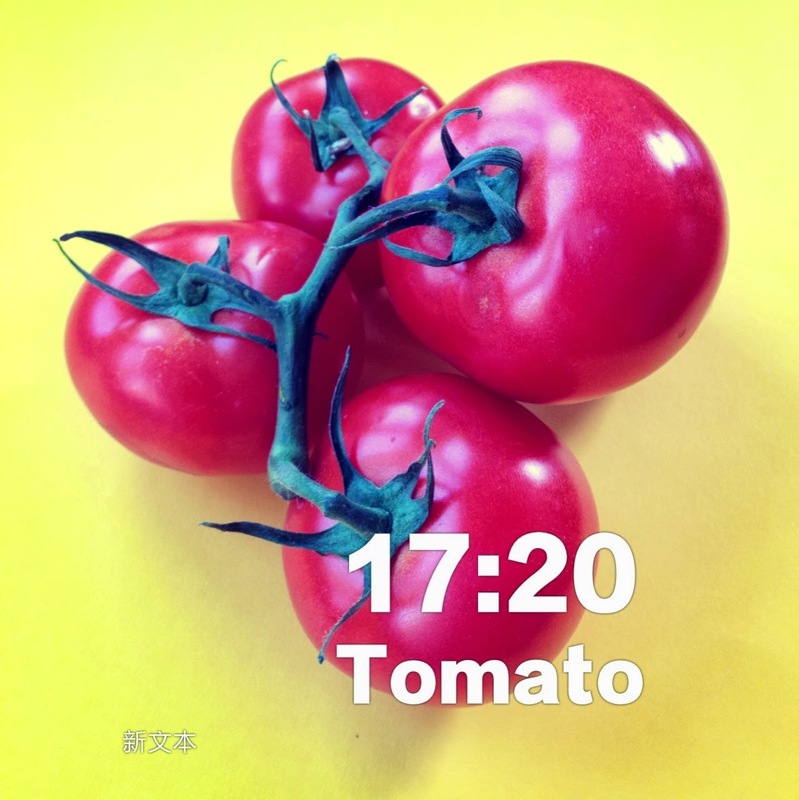 The results look great, and although it is Chinese only, it will be completely intuitive to users who are accustomed to Instagram. 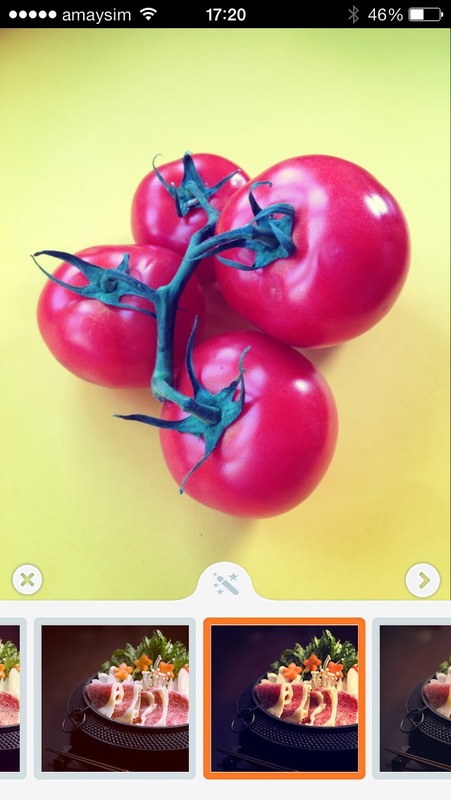 Once edited with text, the photos are saved automatically to your phone. 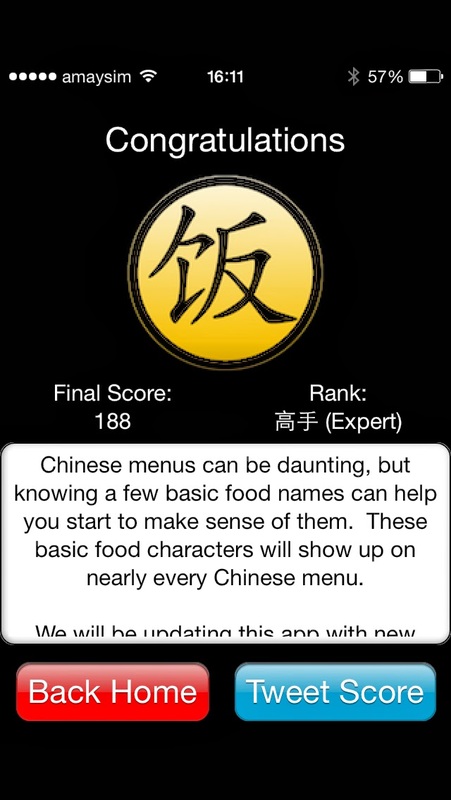 Now you have those five apps under your belt you're a bona fide Chinese food expert! 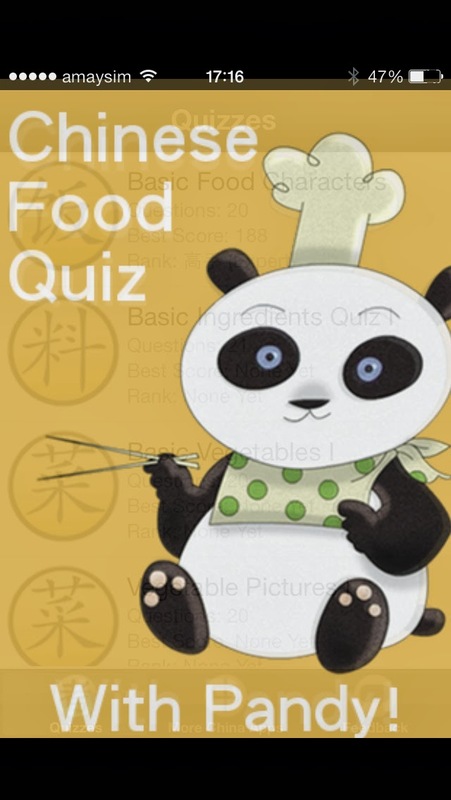 Test yourself with this fun Chinese food character quiz. 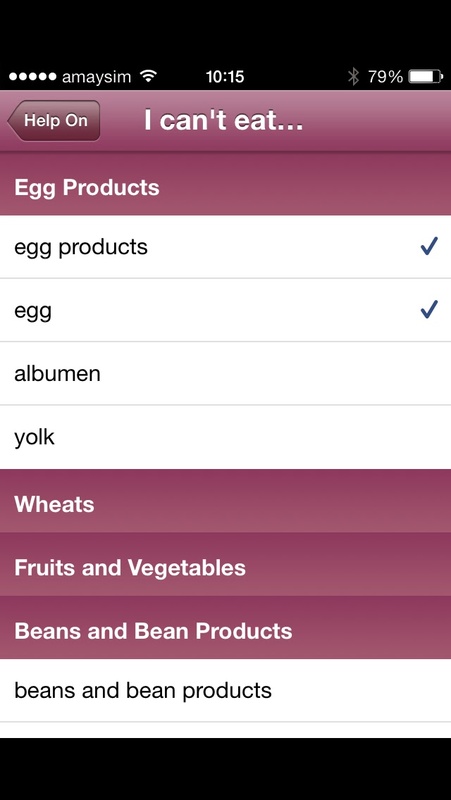 Got any other great food apps to share? Let me know!